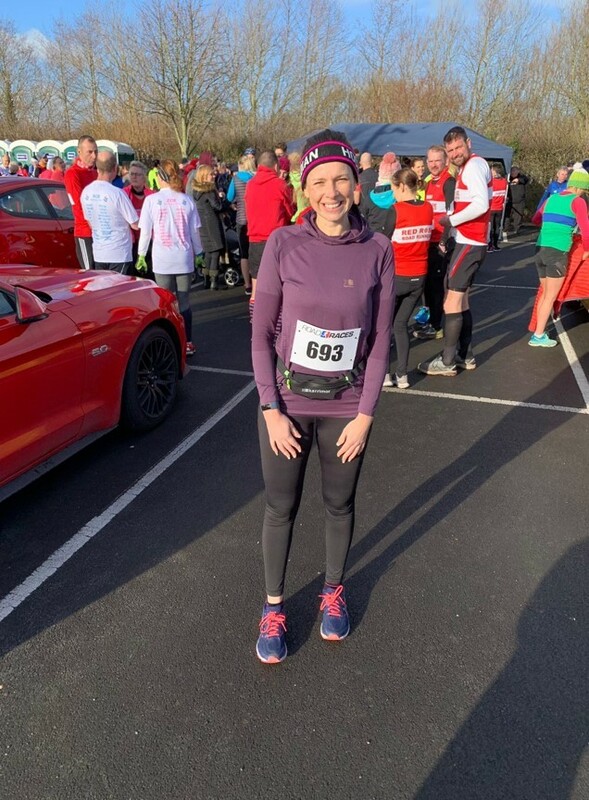 I will be undertaking the London Marathon on Sunday 28th April to raise money for Hospice UK who provide much needed funding to support Hospices around the UK. My Mum (Lorraine McCallum) is a Nurse in a hospice so I see and hear first hand, the care and support they provide to not only patients, but their families too. Without charitable donations, these organisations would not be able to function or even exist as we know it. Any donation you can make will make a huge difference to hospices around the country so thank you ! This entry was posted in Uncategorized on February 18, 2019 by Simon Kearsley.